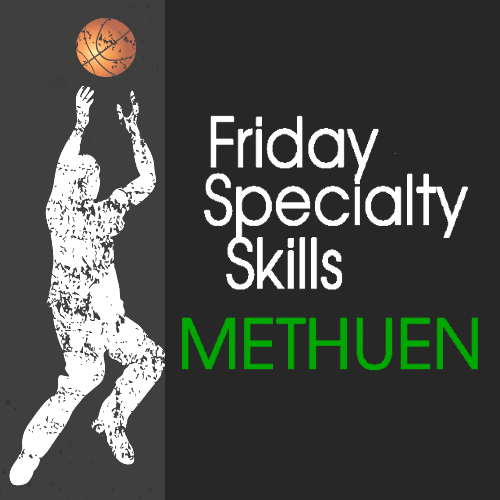 Friday Specialty Skills Camps Methuen, MA! 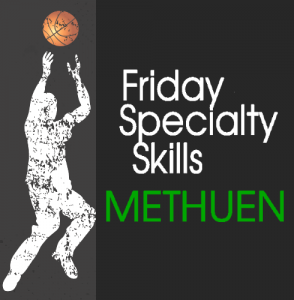 Sharpen your skills and have a lot of fun in this flexible Friday specialty program. Each session is separated into three sections: point guard skills, shooting guard skills and low post skills. Each section is essential to taking your game to the next level. 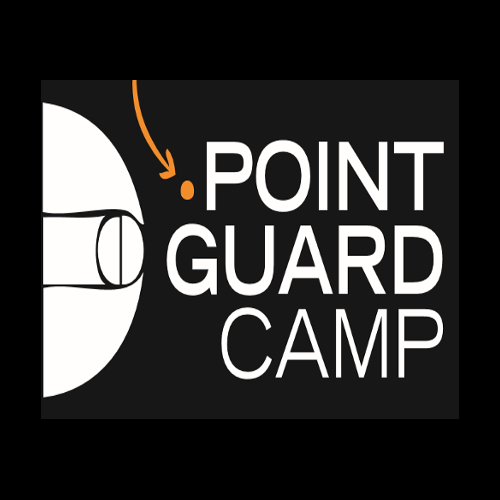 Build passing and ball-handling skills in point guard camp. 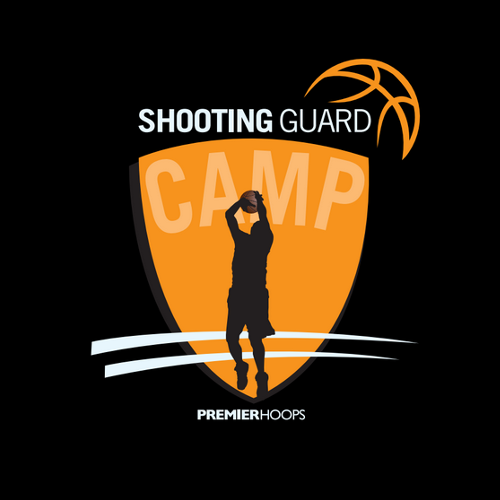 Build footwork, form and creating space in shooting guard camp. 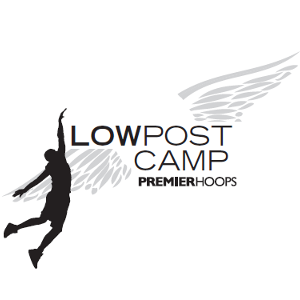 Build finishing skills, rebounding put-backs and footwork in low post camp. Do one, two or all three sessions!